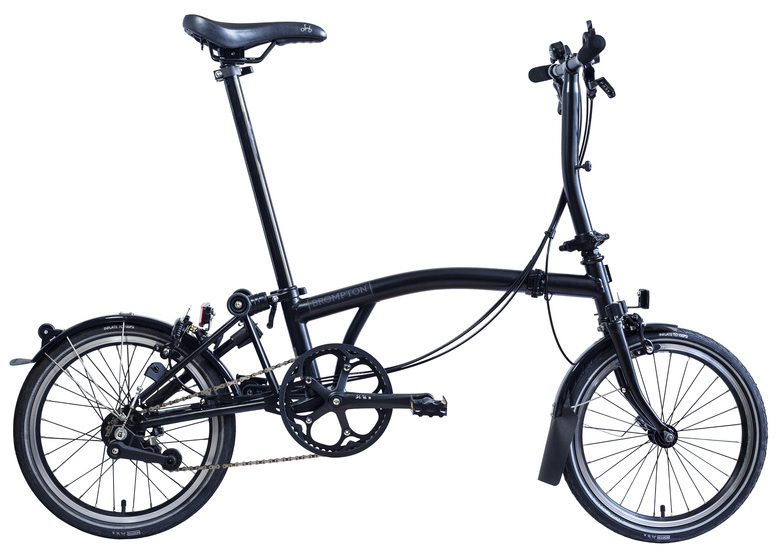 The Brompton folding bicycle is an amazing piece of engineering design. 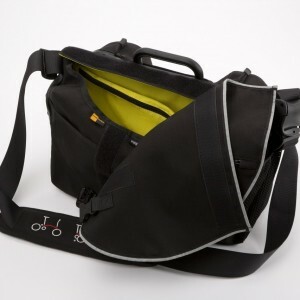 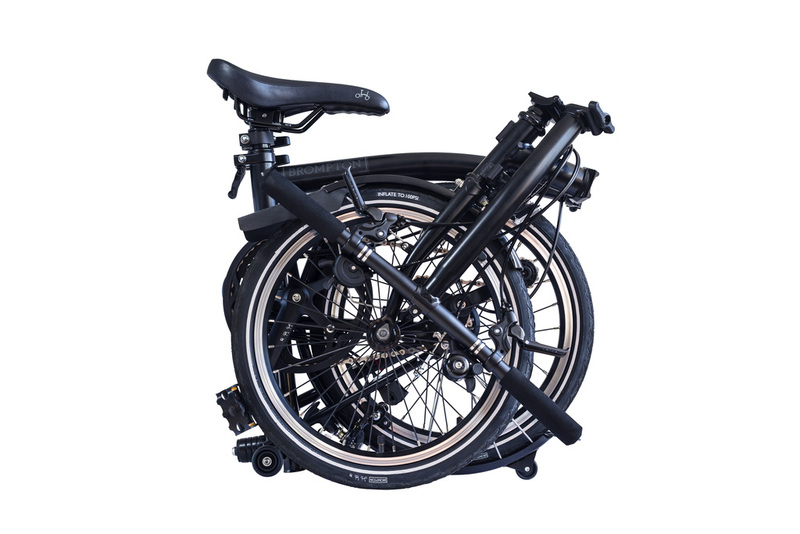 It folds more easily and into a smaller package than any other folding bike around. 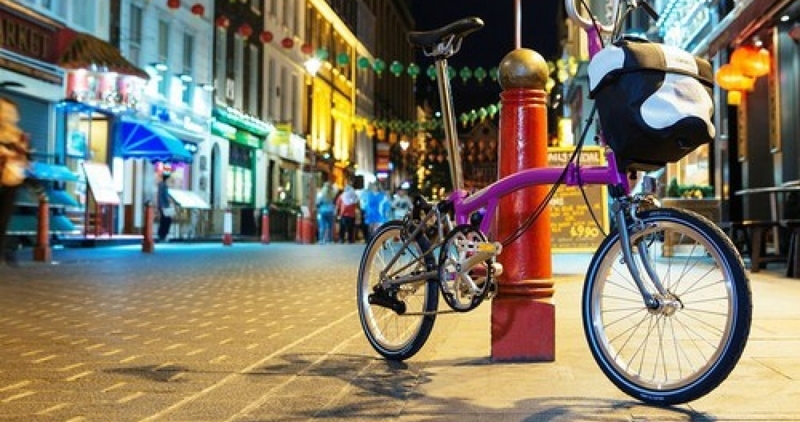 The Brompton is beautifully made, sturdy and durable with handling that is both stable and nippy, making it fun to ride. 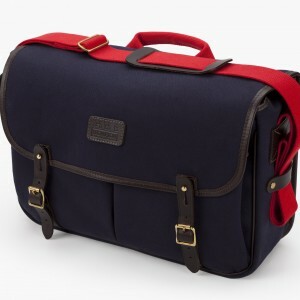 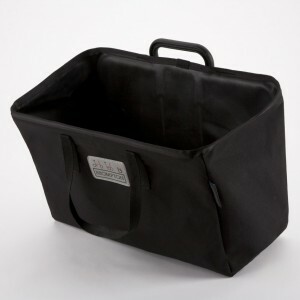 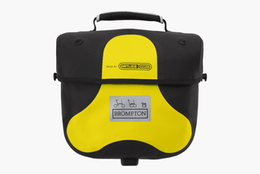 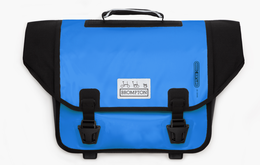 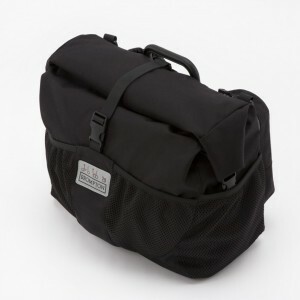 The Bromptons compact size when folded means that it can be carried onto trains and buses if necessary or stowed away into a small space when not in use. 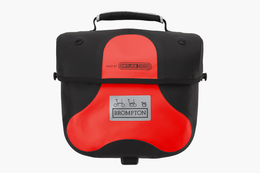 Brompton bicycles are also available to order with a vast range of options and upgrades including leather saddles, handlebar options and a choice of colours.